Homeowners search continuously for ways in which to rework existing residential space - for improved size, comfort, functionality and financial gain. 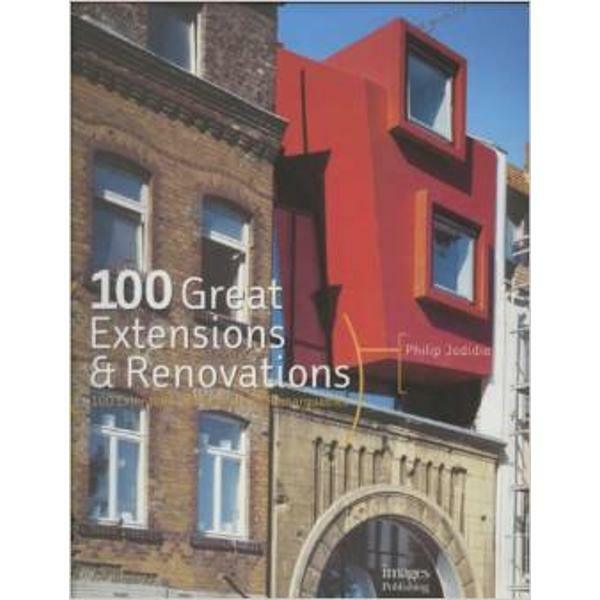 As demonstrated in this timely publication, an architect must possess significant skill to create such an extraordinary collection of home extensions and renovations. From simple room additions to complete demolition and rebuild jobs, this book explores some of the infinite ways in which architects have reinvented original homes. The results are astonishing in their diversity and innovation. Detailed project descriptions, drawings, house plans and full-colour 'before' and 'after' photographs in some cases, explain the thinking and process behind each extension from inception to completion.